Every year, the South Korea's company Samsung is expected to launch a new phone from Galaxy S series. For 2018, the new Galaxy S10 is expected to be launched early next year. A few months before, first leaks are starting to emerge. According to Bloomberg, Samsung is preparing to launch three versions of new Galaxy S10. The first version will be the lowest when it comes to specifications and price. 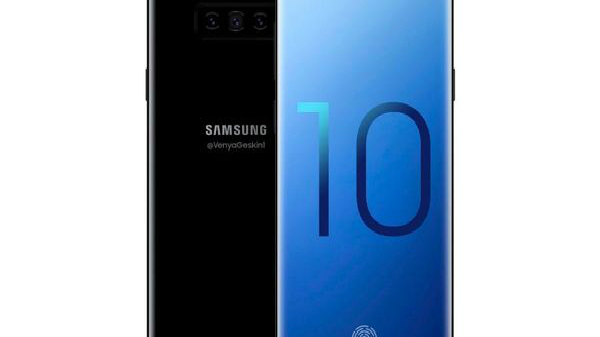 Second will be a higher version and will be named 'Galaxy S10 Plus'. Third version will support the new technology '5G' and will be exclusive to the US market. Also, Galaxy S10 will come with a three camera in the back as well as an edged screen on both sides.